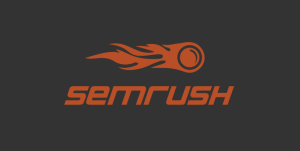 Every blogger wants to enhance the ways that bring traffic to their site. So that users can easily discover their way around. For this, they need to take every small thing right into account. It mainly involves engaging users by building their interest. User engagement also depends on the site navigation. Your site navigation can make an overall performance by making it easy for visitors to quickly find information. In addition to the users, a good navigation additionally helps web crawlers to find the important information efficiently. In order to improve site’s navigation, one may find the best way i.e., using breadcrumbs. Although using it greatly increase the usability of a website. READ: How To Boost User Engagement? A website has a hierarchical structure. It is like a path in computer directory or file that specifies a unique location. If a user comes, there are chances that he/she might get confused about where he/she is. In such condition, using breadcrumbs help them finding their location. In simple words, breadcrumbs defined as a type of secondary navigation that reveals the user’s location on a website. This term actually arises from a fairy tale ‘the Hansel and Gretel’. When Hansel and Gretel went into the woods, Hansel dropped pieces of bread on the ground so they could find their way home if the two of them ever got lost. Just like in the tale, the breadcrumbs offers a path to trace their original landing point. Using it also make your website more search engine friendly. They can point keywords to certain pages while helping search engines to see how one page relates to another on your website. It is the most common type that indicates where the current page is in the site’s structure. A user can easily find a broader page i.e., a higher-level page, from the current page. This kind of breadcrumb encourage more browsing experiences and considerably reduce the bounce rate. Home > Category > SEO > Post name. This kind of breadcrumbs is most commonly found in e-commerce sites. They show the meta information of a certain page so that user can easily find out other attributes linked to that page. It is also known as path-based breadcrumbs that allow users to see the path they have taken to arrive at a given page. Through this, a visitor can easily get back to the previous page. Syntax: Home > page1 > page2 > page3 > Current page. 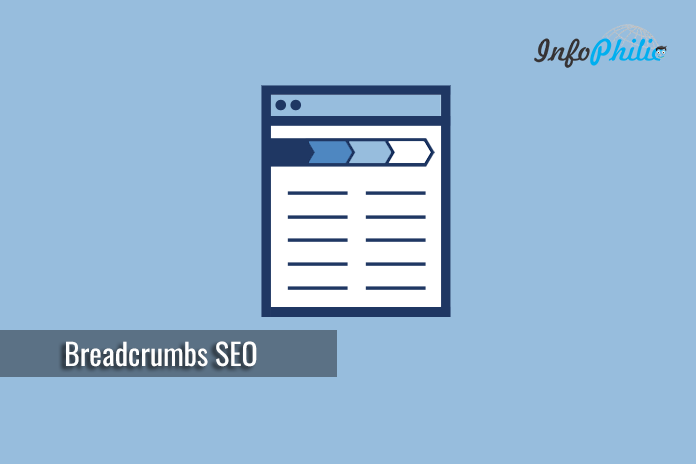 There are some definite ways to add breadcrumbs to your site. I will also cover the easiest way to add breadcrumbs to Genesis. So, Let’s go now. In WordPress, there are many breadcrumbs plugins available. Yoast SEO also helps best in that case. The most interesting feature of this plugin is its customization. It simply places a navigation breadcrumb trail into your theme wherever you want to show. In addition, you can control the length of titles in your breadcrumb navigation, choose which text to display and exclude certain pages with minimal settings only. When you install the plugin, you have to insert it in your theme (typically header.php). Once you have done, the breadcrumb will display at the place where you placed it. If you are using Yoast SEO, then it is like icing on the cake. It will ease your job more by adding everything essential. You simply need to add the following piece of code to your theme. You can add this code to single.php or page.php files on the top of the page. Now there are many premium themes available that come with by default breadcrumb support. Go to the advanced settings of Yoast SEO. Read our detailed guide to setup Yoast SEO for better SEO. Genesis allows you to add breadcrumbs by just enabling a few settings. Check box the option where you wanna show breadcrumbs. Click Save. Hence, you all set up. Now your users can easily navigate throughout the site using breadcrumbs. This will surely improve your site navigation. Loved this guide? Put your thoughts in the comment section below.